Sarah Atkinson, associate publisher, acquires books and oversees the publishing process for Tyndale Momentum, the nonfiction imprint of Tyndale House Publishers. She loves engaging deeply with an author’s vision for his or her work, and collaborating to ensure that the finished book honors that vision and is excellent in every way. 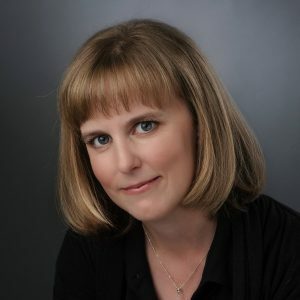 Sarah has over 15 years’ experience in the publishing industry and holds a MA in British and American literature from Northern Illinois University.